Qualifying from Guy’s and St Thomas’ Hospital in 1994, Miss Rachel Bell trained on the London South East Thames rotation. She was awarded an MS in 2005 for research into paraplegia and reperfusion injury following open and endovascular thoracoabdominal aneurysm repair. Rachel was appointed to a consultant post at Guy’s and St Thomas’ in 2005. She has extensive clinical experience in minimally invasive treatment of varicose veins (radiofrequency ablation and ultrasound guided foam sclerotherapy); open and endovascular treatment of aortic aneurysms; thoracic stent grafting and complex open surgery for the treatment of infected aortic grafts. 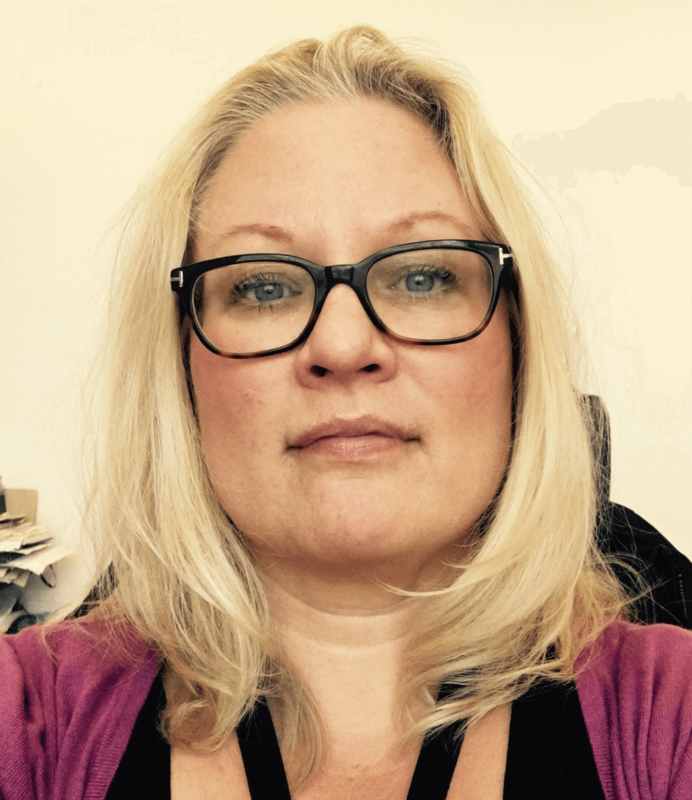 Rachel is the secretary of the British Society of Endovascular Therapy; a previous council member of the Vascular Society of Great Britain and Ireland and is the London representative on the Clinical Reference Group for Vascular Surgery. Rachel has an interest in healthcare improvement, teaching and training, patient safety and development of a clinical network for vascular surgery for the South East.